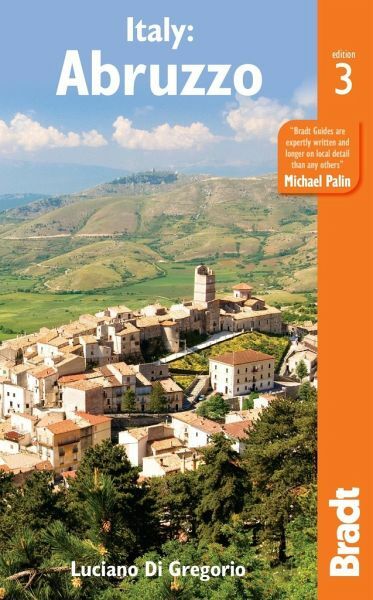 Bradt's Abruzzo remains the only full English-language guide to this beautiful and increasingly favoured part of Italy. 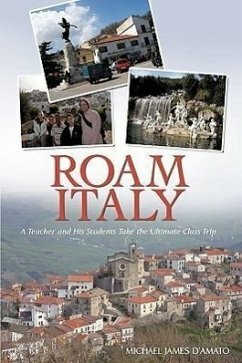 This new edition has been thoroughly updated to cover all developments since the last edition, reflecting the region's growing popularity for holiday homes and as a busy conference destination at the heart of Italy, plus its appeal for wildlife and active tourism, including trekking, family holidays and horse-riding. Abruzzo offers the best of undiscovered Italy from pristine beaches to mountain glaciers, with some of Italy's most beautiful medieval villages clinging to the hillsides in between. This brand new edition of Bradt's Abruzzo provides all the practical and background information you'll need to explore this surprising region. What makes the Abruzzo region remarkable is that it is still about as unique and authentic an Italian experience as you can get in a country so devoured by international tourism. Abruzzo offers one of the most beautiful coastlines in the country, only a short distance from the tallest mountain ranges in Italy outside the Alps (it is the second most popular skiing centre in Italy outside the Alps) and one of the best places for hiking and flora/fauna spotting. What's more, despite the economic downturn of recent times, the regional government continues to invest in a beautification' project for its major urban centres and in the development of its regional highlights such as mountains, wildlife parks and rural towns. It's notable that in the 2016 national competition for I Borghi Più Belli d'Italia' (The Most Beautiful Towns in Italy) programme, Abruzzo was recognised as having 22 of the country's most beautiful towns, trailing second only behind Umbria and with at least a handful more than Tuscany. Intriguingly, Madonna's family hails from the town of Pacentro, to which the singer donated US$500,000 for restoration works after the 2009 earthquake in the region. Blue Flag beaches, mountain hiking and where to spot rare wildlife such as bears and wolves are all covered, as are untouched castles and frescoed churches and the region's plethora of Roman ruins. Italian cooking and the best places to eat are featured (Abruzzo is home to the majority of Italy's domestic pasta production), and there is extensive coverage of culture and language (Abruzzo is one of Italy's most linguistically diverse regions). Written with warmth and insight by a native Abruzzesi, Bradt's Abruzzo contains all the information you need to discover this enchanting part of Italy.